Beige lightweight oversized cardigan with open front, side pockets and batwing sleeves. Unlined, opaque. 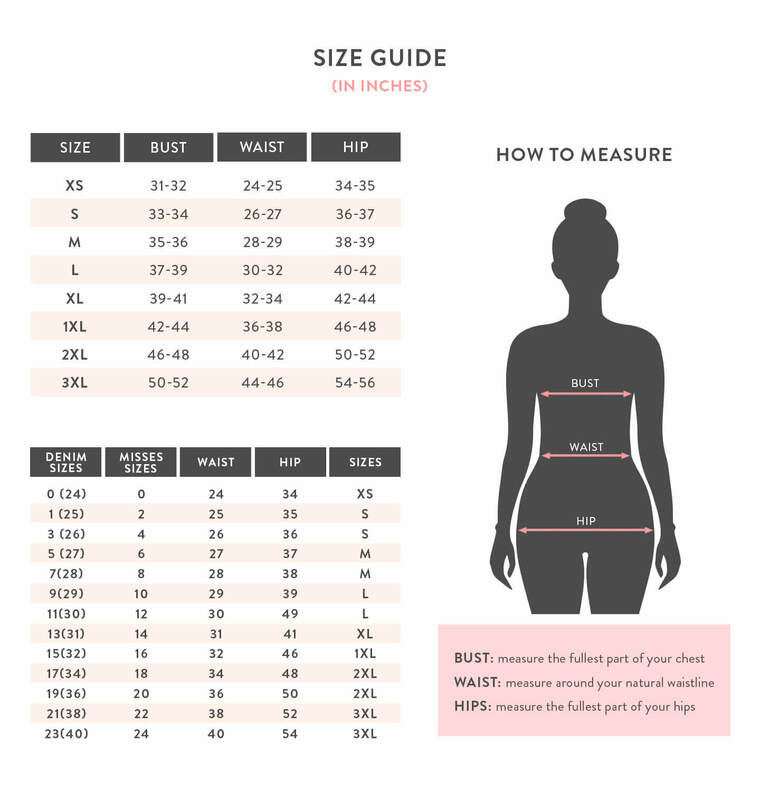 Measurements taken from a size M.
Model is 5' 7.7" / 173 cm and wearing a size M.